As the popularity of concentrates continues to grow, so do questions about the many forms that dabs can take. 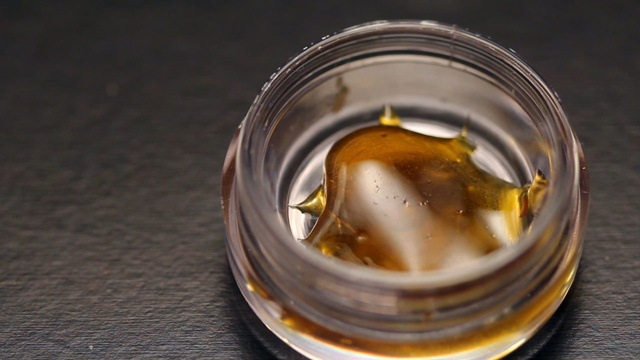 In this video, we’re taking a closer look at the three main types of concentrates – Shatter, Budder and Oil. Shatter is smooth, clear and solid. It is the purest and most potent form because it involves a second extraction process that removes fats, lipids and waxes. This can result in over 80 percent THC. However, it also means that terpenes are lost in the process. Budder retains more of the terpenes so it tends to be more flavorful but less potent – with THC percentages in the 70s. It has a creamy consistency from being whipped. Oil tends to be the least refined of the three. It is a gooey, sticky liquid that can be hard to handle. 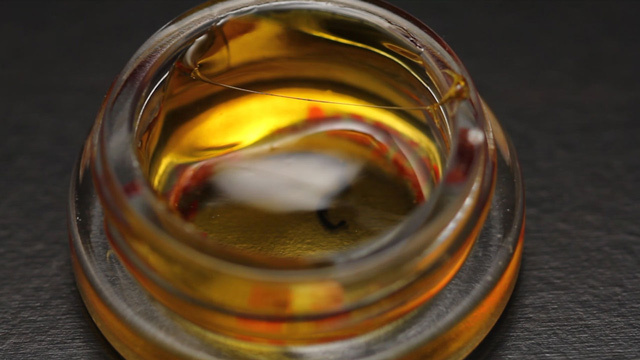 This form – also known as honey oil or butane hash oil – can retain a full flavor profile, however, THC levels tend to be less consistent.